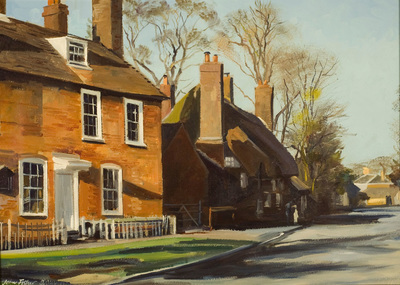 John Fisher studied Fine Art at Camberwell School of Arts and crafts and has been a resident of Lee Green and Blackheath for nearly 50 years. 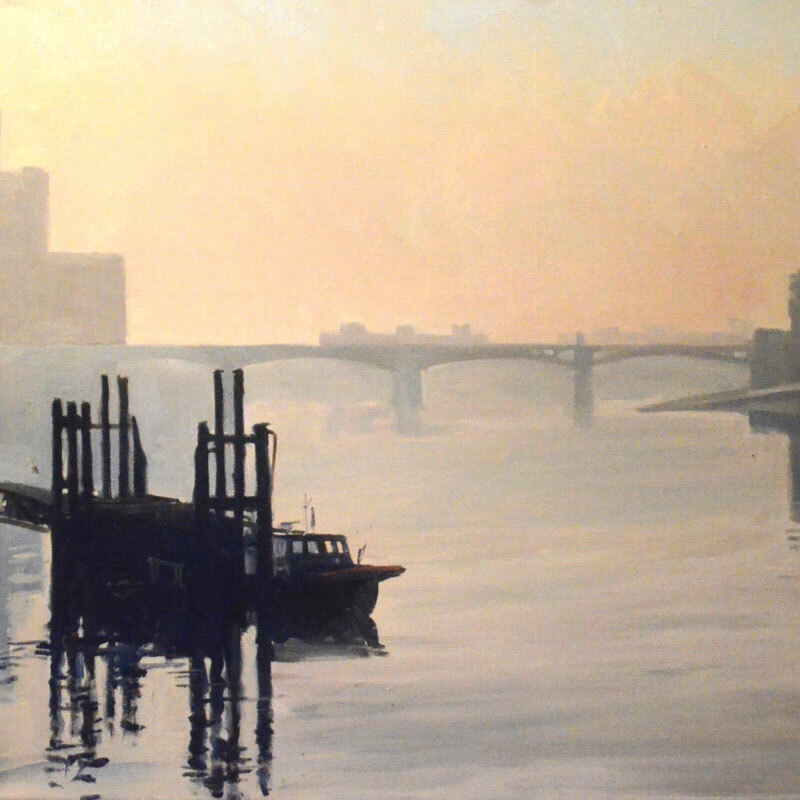 A professional illustrator and painter, his work has been exhibited and sold in galleries around the world. 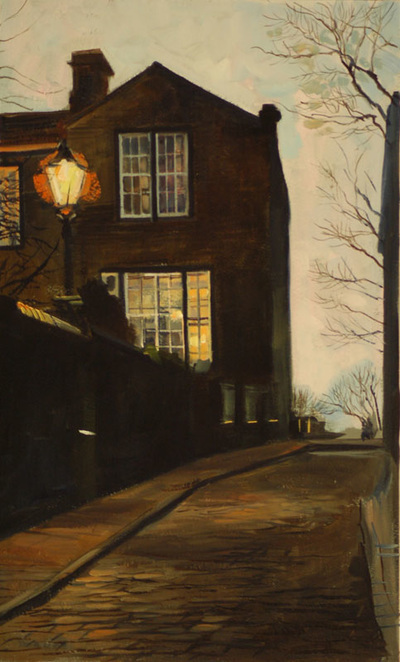 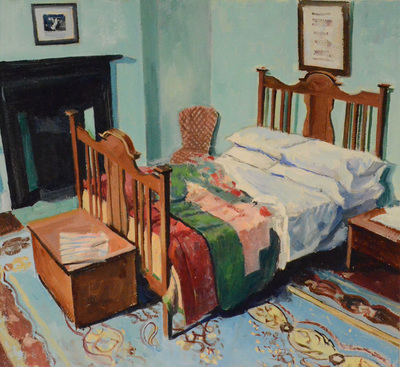 Most notably Fisher has a long association with the Francis Kyle Gallery in Mayfair, where he has exhibited in a series of one-man shows and themed collaborations, latterly focusing on oil works depicting the interiors of writers’ and composers’ houses. 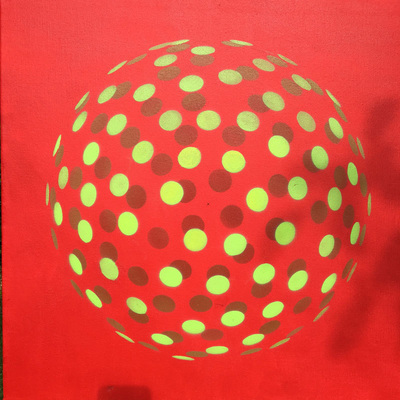 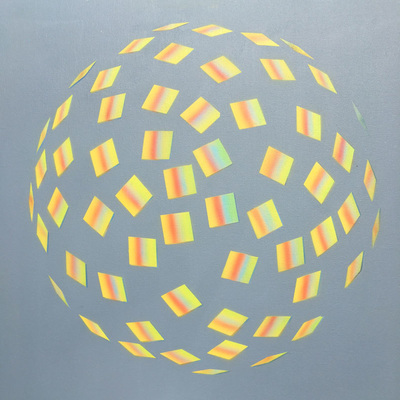 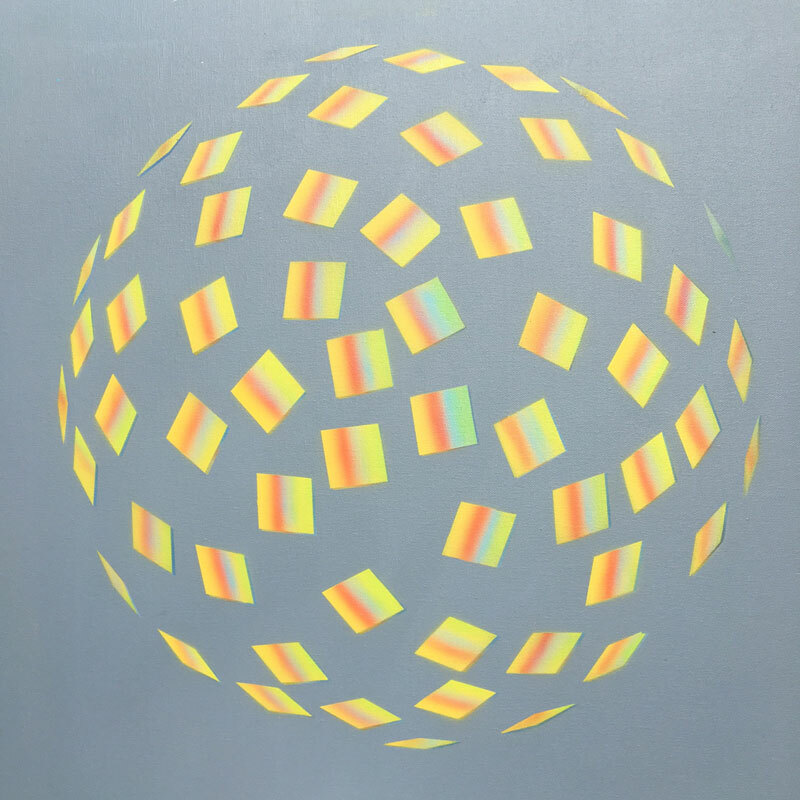 John will be exhibiting a series of his landscape and interiors works, together with his latest passion, geometric paintings, that explore novel, and often mesmerising, patterns of circles, squares and other shapes.